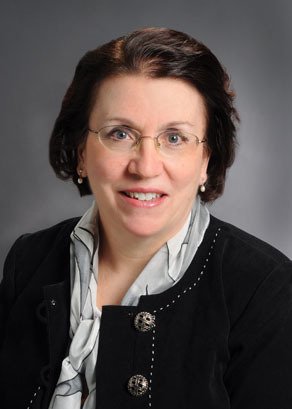 DR. LYNN SHEETS is a board-certified child abuse pediatrician at Children’s Hospital of Wisconsin. She is a passionate and committed educator and clinician, with more than twenty years of experience in evaluating children suspected to have been abused. She serves as the hospital’s Medical Director of Child Advocacy and Protection Services (CAPS), which provides services to foster children and those suspected of being abused, who are being treated at the hospital or at child advocacy centers in Wisconsin. Dr. Sheets was instrumental in developing one of the nation’s first accredited child abuse pediatrics fellowships at the Medical College of Wisconsin. JOHN F. EBBOTT has been one of the state’s most visible and vocal advocates for the poor in recent history. 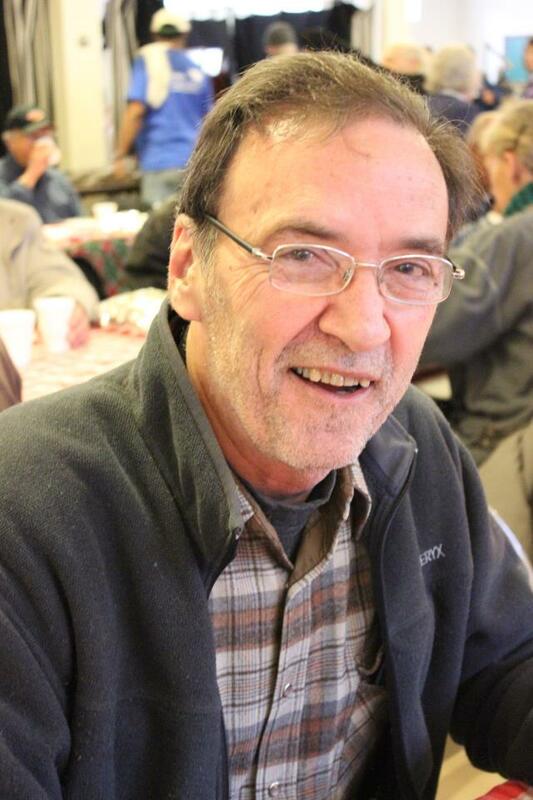 He served nearly 30 years as Executive Director of Legal Action of Wisconsin, a non-profit law firm that provides free civil legal services to low-income people. 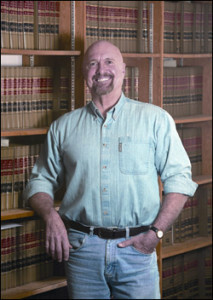 In 2010, Ebbott petitioned the Supreme Court of Wisconsin to establish a right of counsel in certain civil cases. His tireless advocacy to establish equal justice for the poor has been recognized at the local, state, and national level. Earlier this year, Ebbott’s service and dedication were honored by the Wisconsin Law Journal, with a Lifetime Achievement Award. BILL CHRISTOFFERSON is the president of the Milwaukee Homeless Veterans Initiative (MHVI), a non-profit organization which provides free services to homeless and at-risk veterans. He is a U.S. Marine Corps veteran of Vietnam whose mission and motto is to ensure that the wounded aren’t left behind. Since MHVI’s inception in 2008, Christofferson has helped more than 1,200 veterans and their families obtain housing, medical care, clothing, transportation, and other basic living necessities.